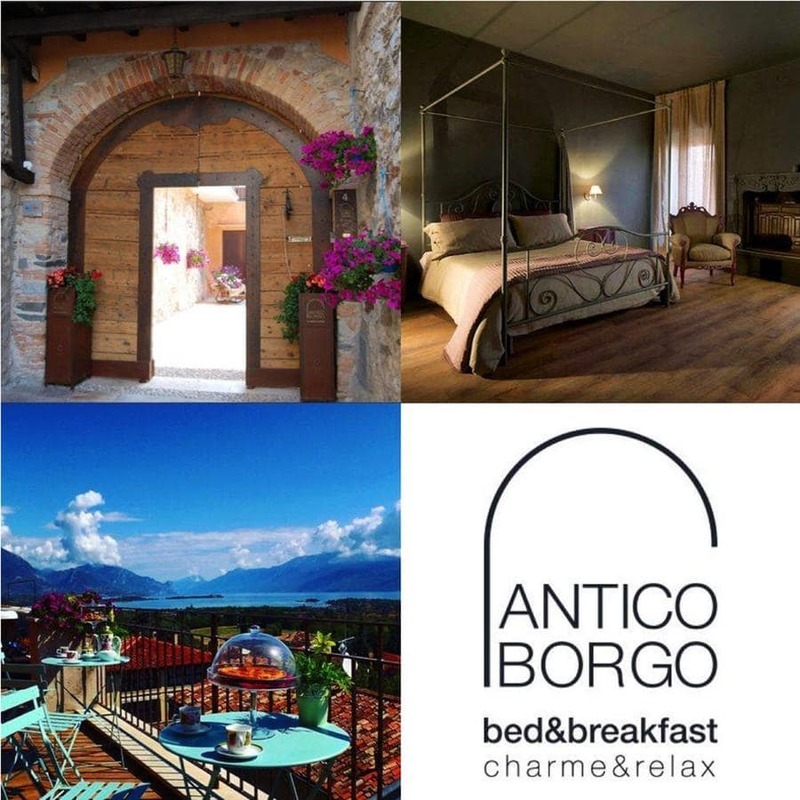 Featuring a sun terrace with a hot tub overlooking Garda Lake, B&B Antico Borgo in Manerba del Garda is set in a medieval farmhouse with a courtyard, free WiFi access and bicycle rental services. Guests here stay in air-conditioned rooms with views. Rooms at the Antico Borgo are furnished with a TV and a seating area. They also include a minibar and a private bathroom with a shower. A continental breakfast is served every morning on site. You can sit out in the tranquil courtyard or relax in the property’s library. An array of activities can be enjoyed on site or in the surroundings, including cycling, fishing and hiking. From the bed and breakfast, it is 7.8 km to Terme di Sirmione – Catullo. Verona Airport is a 40-minute drive away (46 km).